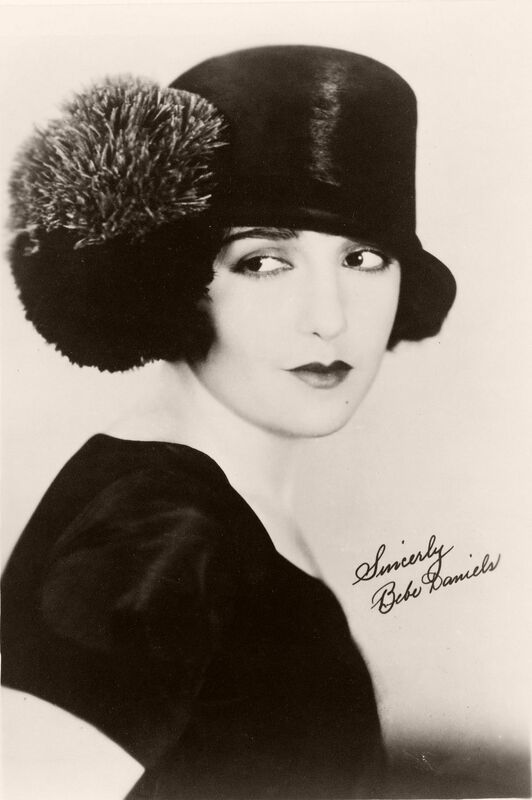 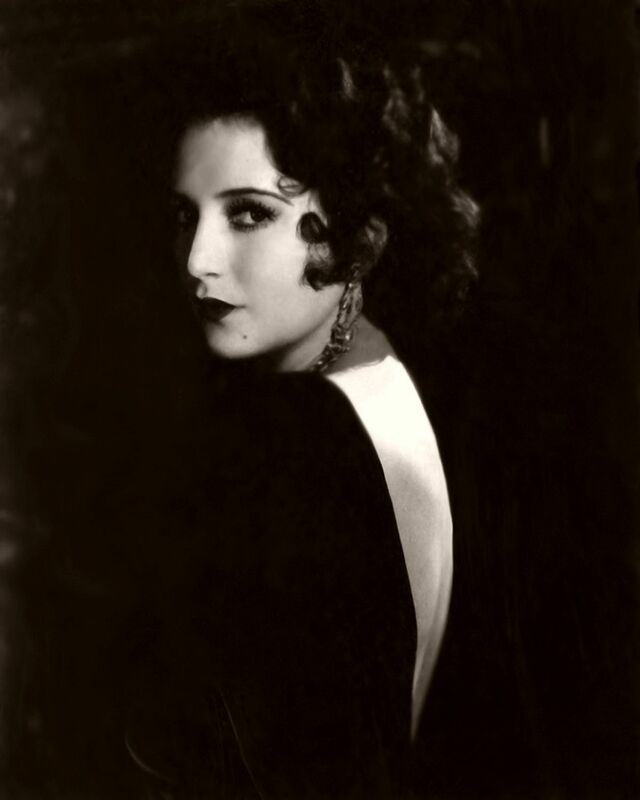 Bebe Daniels (1901 – 1971) was an American actress. 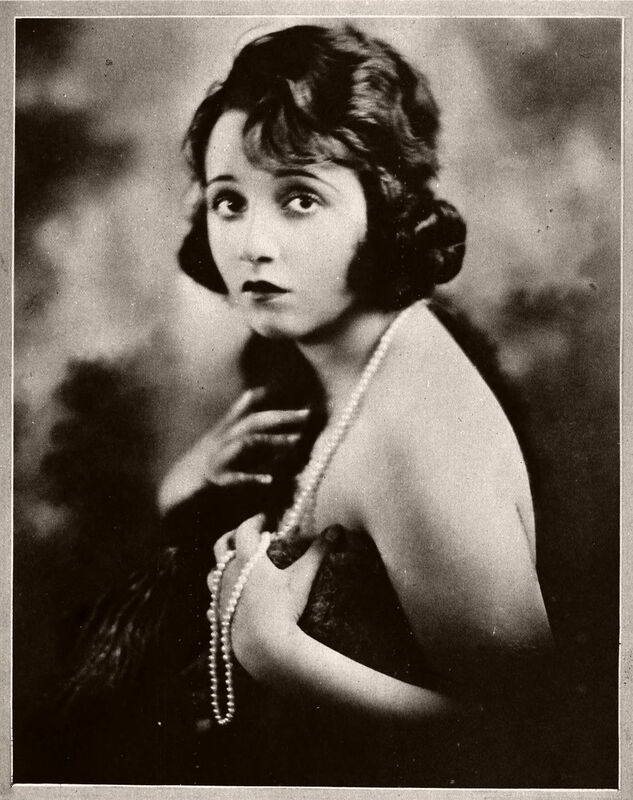 In the 1920s, Daniels was under contract with Paramount Pictures. 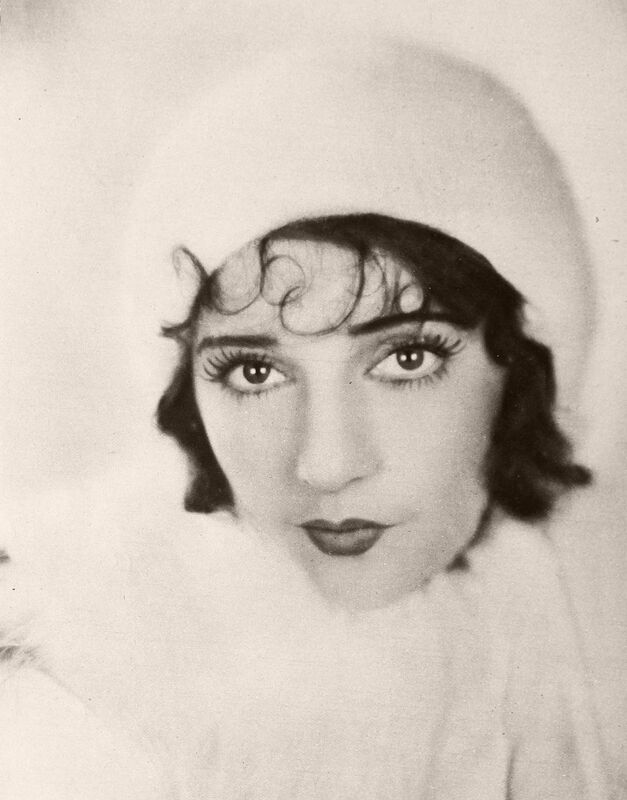 She made the transition from child star to adult in Hollywood by 1922 and by 1924 was playing opposite Rudolph Valentino in Monsieur Beaucaire. 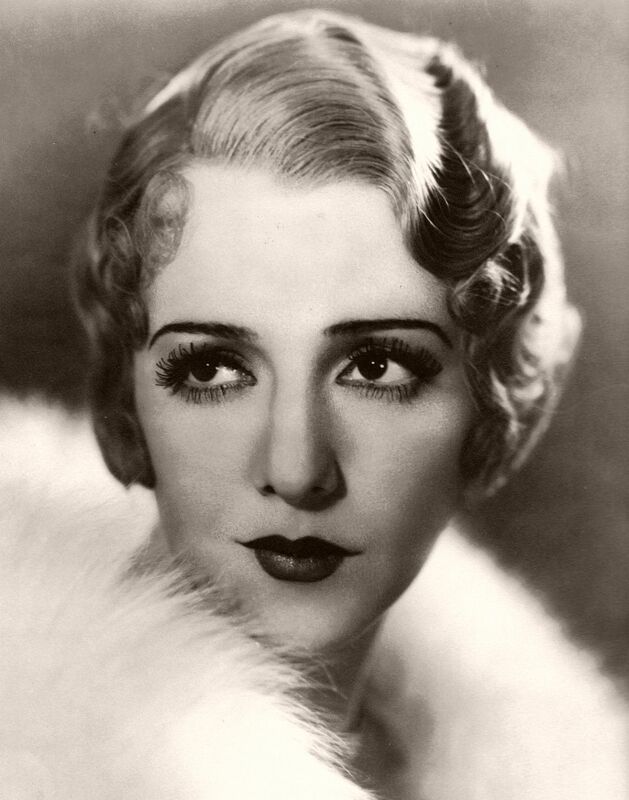 Following this she was cast in a number of light popular films, namely Miss Bluebeard, The Manicure Girl, and Wild Wild Susan. 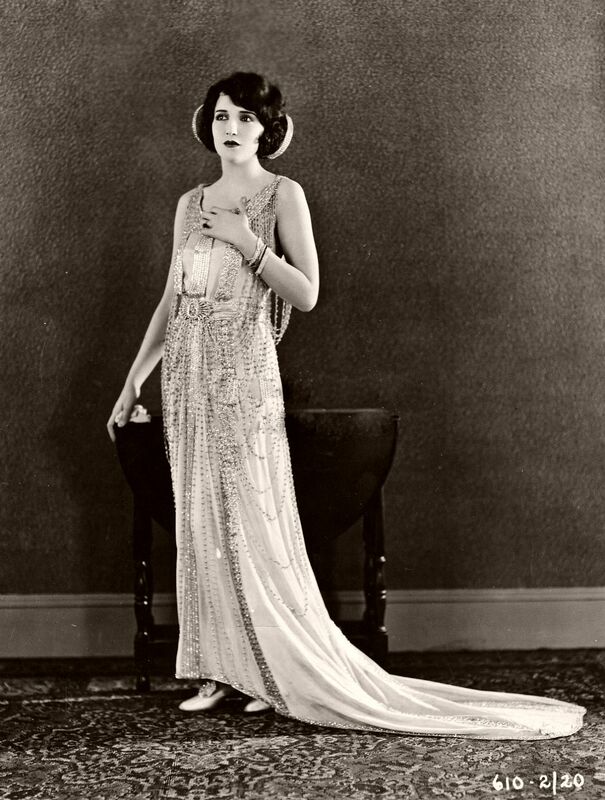 Paramount dropped her contract with the advent of talking pictures. 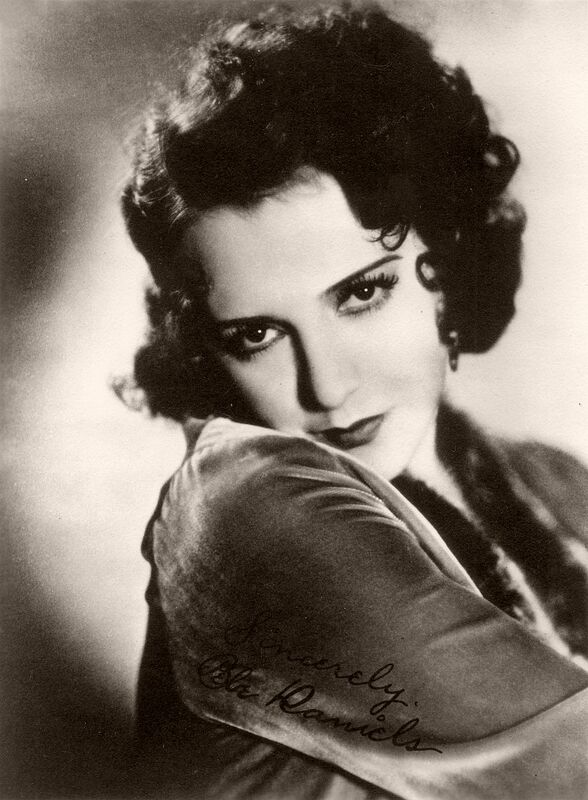 Daniels was hired by Radio Pictures (later known as RKO) to star in one of their biggest productions of the year. 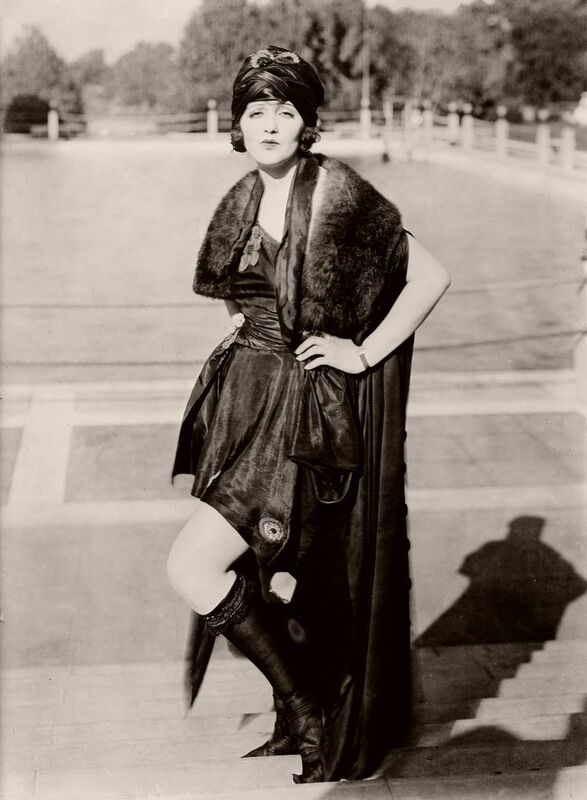 She also starred in the 1929 talkie Rio Rita. 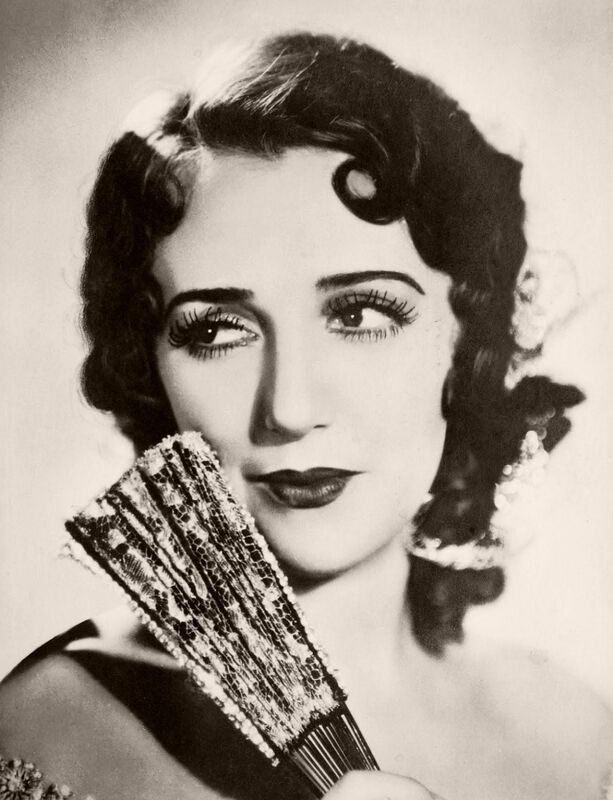 It proved to be one of the most successful films of that year, and Bebe Daniels found herself a star and RCA Victor hired her to record several records for their catalog.